One of our main goals at SIMPLY is to provide our community with all the tools that they need to succeed and thrive as businesswomen, entrepreneurs, influencers, and whatever else they want to be! We are so inspired by the incredible women in our SIMPLY community, as well as those who are championing for equality and women’s rights with movements like Time’s Up and Me Too. 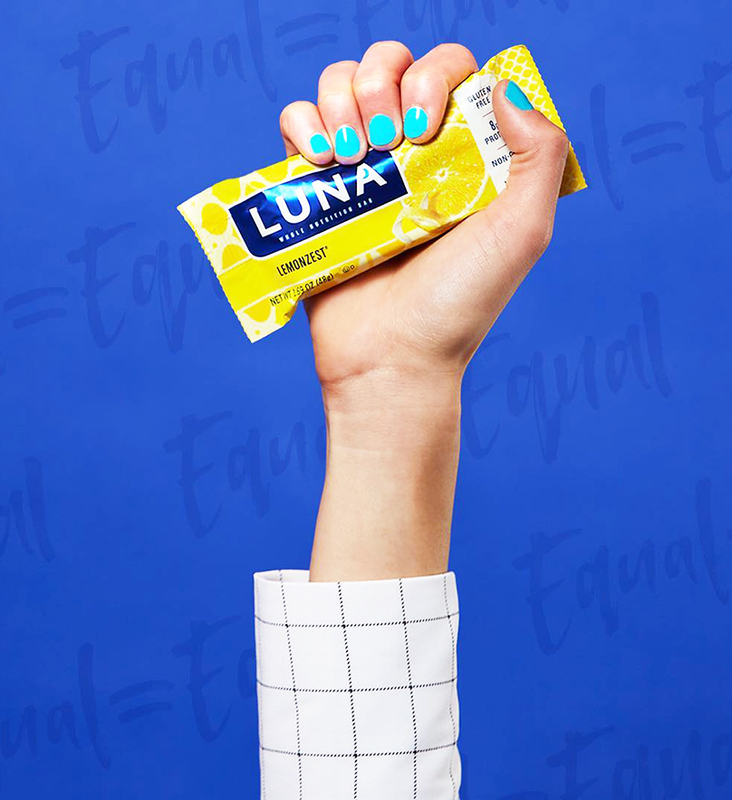 That’s why we love partnering with brands like LUNA® Bar that advocate for equal pay in the workplace. LUNA Bar and American Association of University Women have teamed up to raise awareness for the 20% gender pay gap and take a stand for equal pay. They understand the harsh realities of the gender pay gap, and together, want to help women take action. Negotiation, whether for a starting salary, a raise or other job benefits, is just one way women can help fight for the fair compensation they deserve. By making negotiation resources accessible and available, they hope to train millions of women so that everyone has an opportunity to earn what is rightfully theirs. Additionally, LUNA Bar has enlisted the support of incredible women like SIMPLY Digital talent Catt Sadler to promote their Equal = Equal initiative, so we’re rounding up some of our favorite quotes on pay equality from Catt and other badass women to inspire you! Ready to stand up for equal pay? Be sure to visit LUNA’s activation at SIMPLY LA, where you’ll be able to find out your negotiation style and test out the latest LUNA products, of course! Sharpen your negotiation skills today by visiting lunabar.com/equalpay.